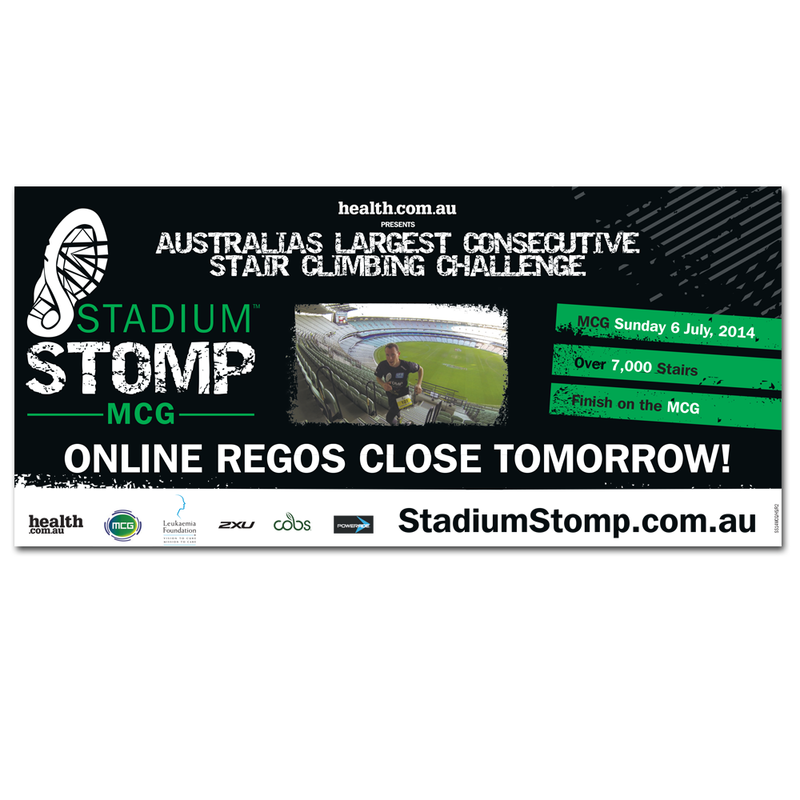 Ben, of King Performance, contacted me to discuss the creation of a logo for an exciting new event to be held at the MCG. 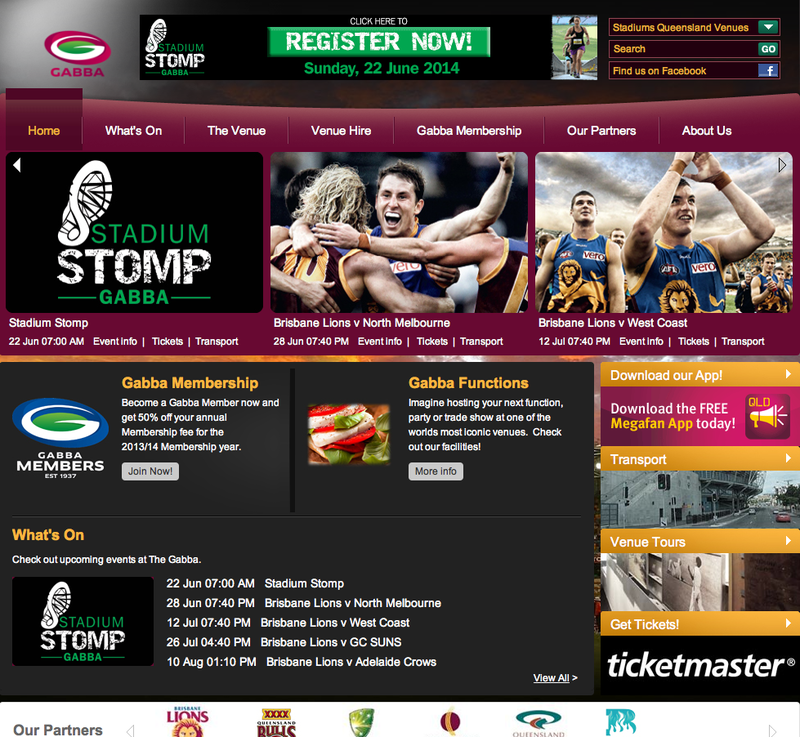 After completing the logo, I set to work on the concept. 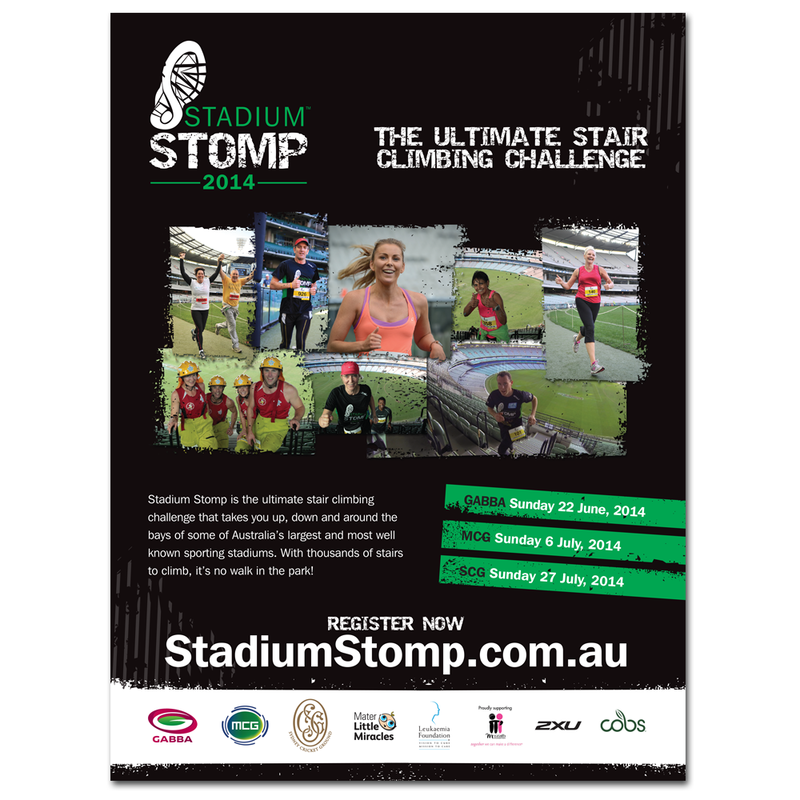 The style I was briefed to create was “urban grunge.” As with the Eureka Climb event, I was contracted to create the Stadium Stomp print collateral, including posters, DLs, nationally printed press ads as well as web collateral, including banners and animated GIFs. 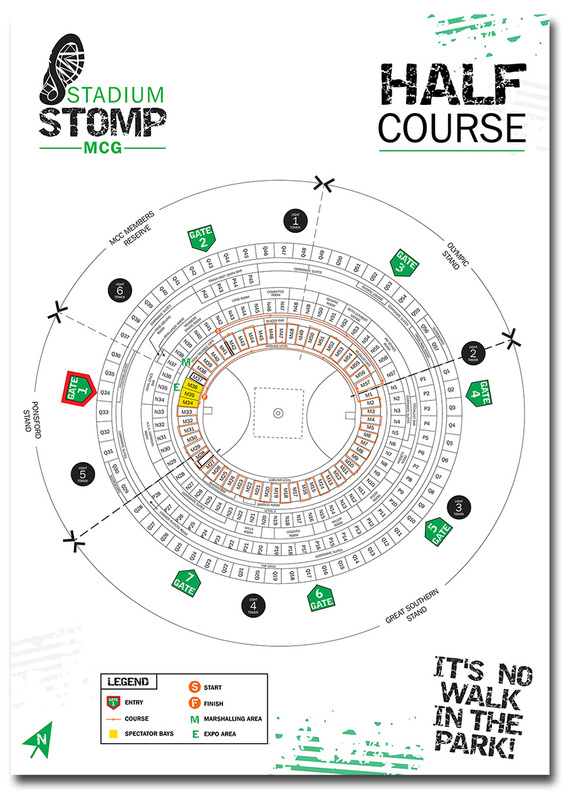 I also create TVCs which were shown around the ground on Anzac Day at the MCG. 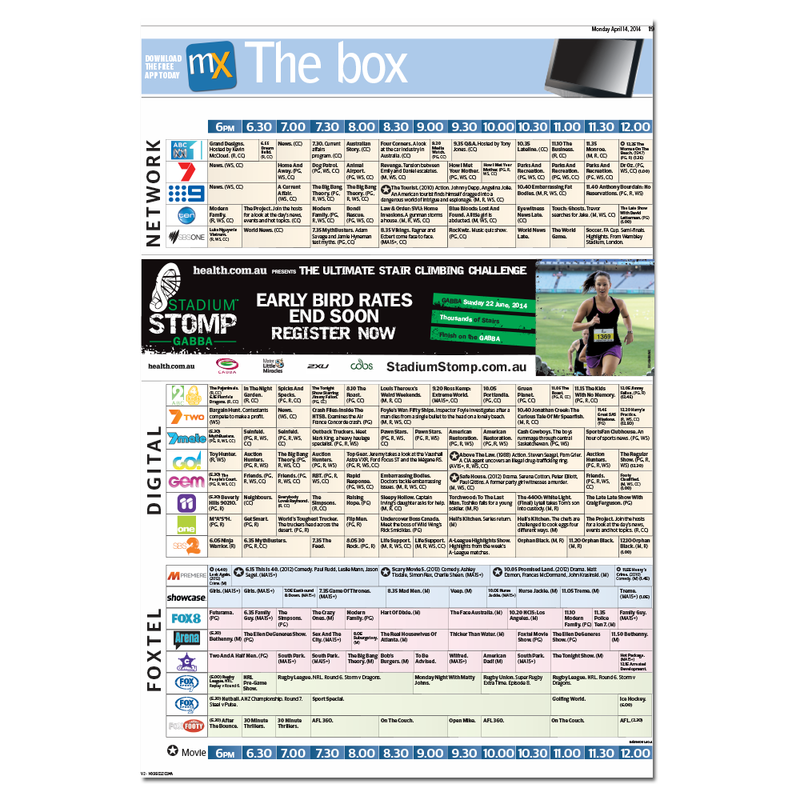 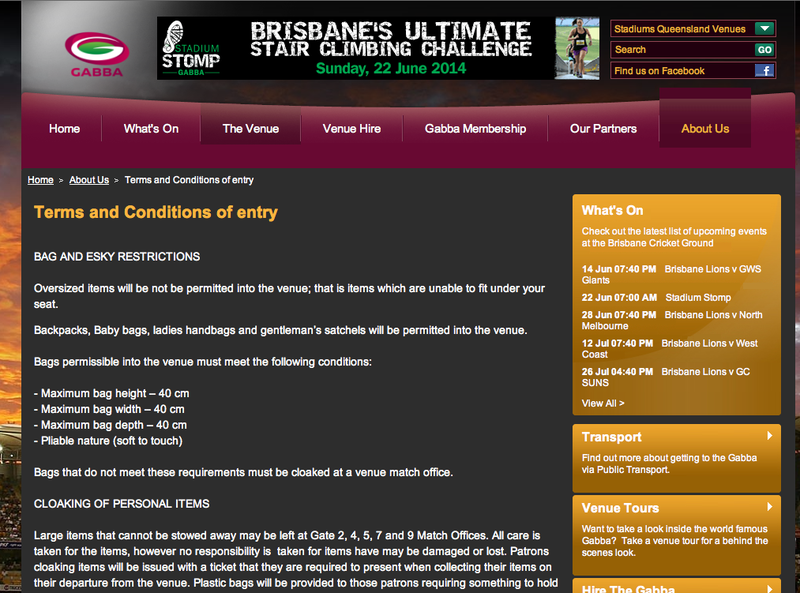 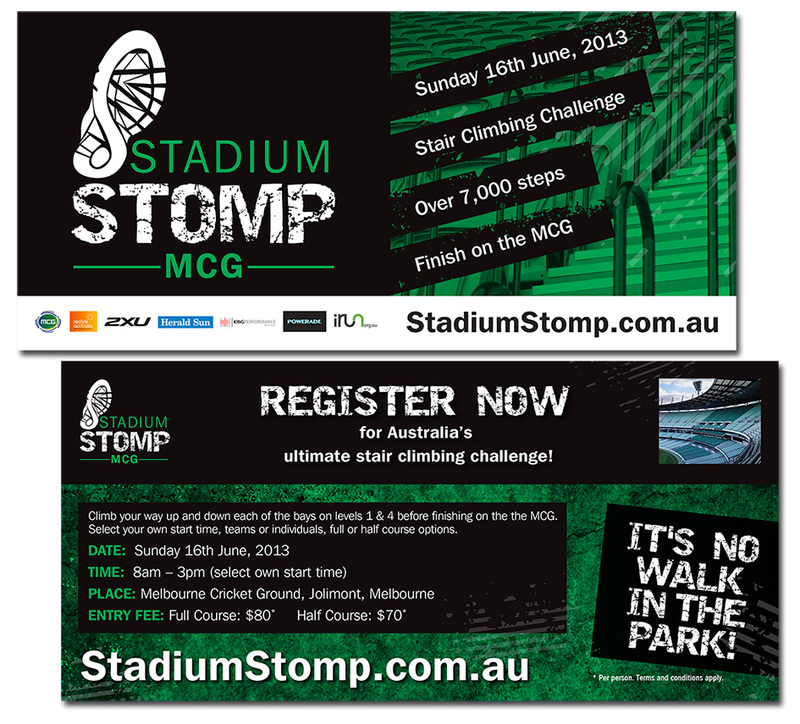 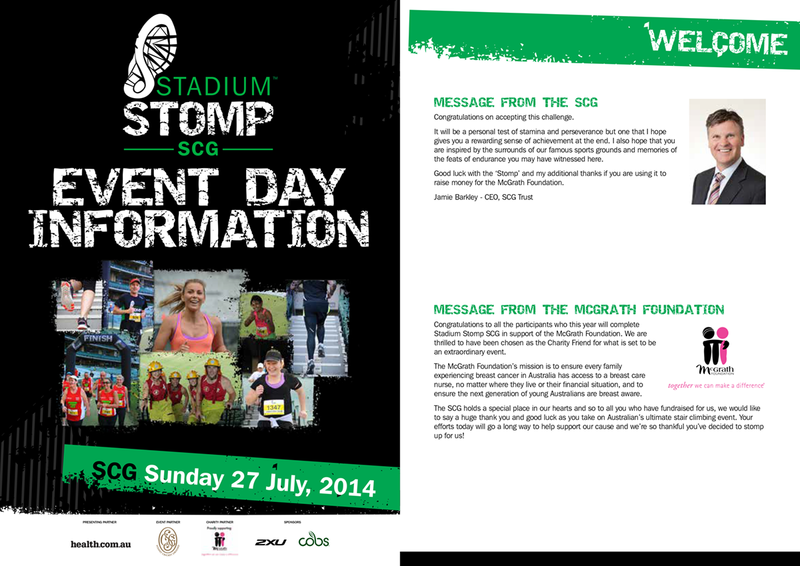 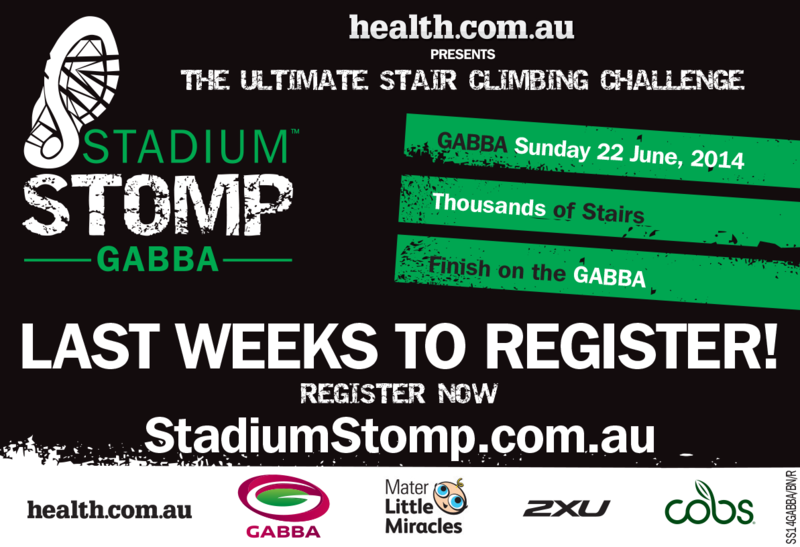 Stadium Stomp has now gone national and holds events at Adelaide Oval, SCG and GABBA as well as the MCG.